Do you have a sense of purpose out of which grows an increasing peace in your life? One of the groups of people with whom I volunteer is the Madison Valley Medical Center Auxiliary. This week we presented to the CEO of our MVMC a check for $8,000. The money represents the proceeds from our recent fundraiser, a Home Tour. Volunteering to help that event happen was a pleasure. The ladies all worked together amiably. The homeowners were gracious, hospitable, and generous. We had determined in advance what the local need was: the replacement of a portable x-ray machine for the hospital. In presenting the check to hospital, the ladies had a sense of “Mission Accomplished” and looked forward to finding and fulfilling a need for next year. As we look ahead, however, we are mindful of the fact that this check does not begin to pay the balance owed by MVMC for the cost of this life-saving equipment. We are like the child picking up starfish on the shore and throwing them back into the ocean. “Look at all those stranded fish! What difference does it make to throw ONE back?” Well, as the child responded, it makes a difference to THAT one! Isn’t that what life boils down to? Making a difference for that ONE? That’s my life’s purpose: one act at a time, spread God’s love. Find a need and fill it – or begin the process of filling it. Every starfish counts! What is your purpose? Find it – and be at peace! Feeling lost? Need to be found? Need help finding your way? If your answer is yes to any of these questions, then Sunday’s sermon was for you! As for me, I always need help finding my way through the maze of life’s choices! In the company He chose to keep. The way a shepherd searched for lost sheep. Jesus looked for the lost day and night. He kept looking until the lost were in sight. He went to the ends of the earth. He even descended into Hell! With the story of salvation to tell. So Jesus went to an estranged abyss. He lowered Himself to such as this. Who had lost their way in darkness. The Hope of Salvation in all that starkness. Not even Hell – that God cannot breach. To find you and bring you home. 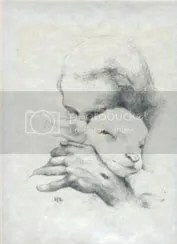 The Shepherd seeks until He finds His own. No better gift than laughter shared. Oh yes, that takes the cake!! We’re the Madison Valley Woman’s Club, you know. We are women in the flow and on the go. As we give and sell and buy and work and grow. We don’t have to work at Nearly New it’s true. We give scholarships – and donations, too – Woo-hoo! We have interests that are as varied as we are. Some attend a church or garden or sit at a bar. We cook, play bridge, fish, hike, sew, paint, golf near par! We’re the Madison Valley Woman’s Club, you see. We live here and love to be in this valley. Finding ways we can improve it. Join us, friends, and you will smile contagiously! 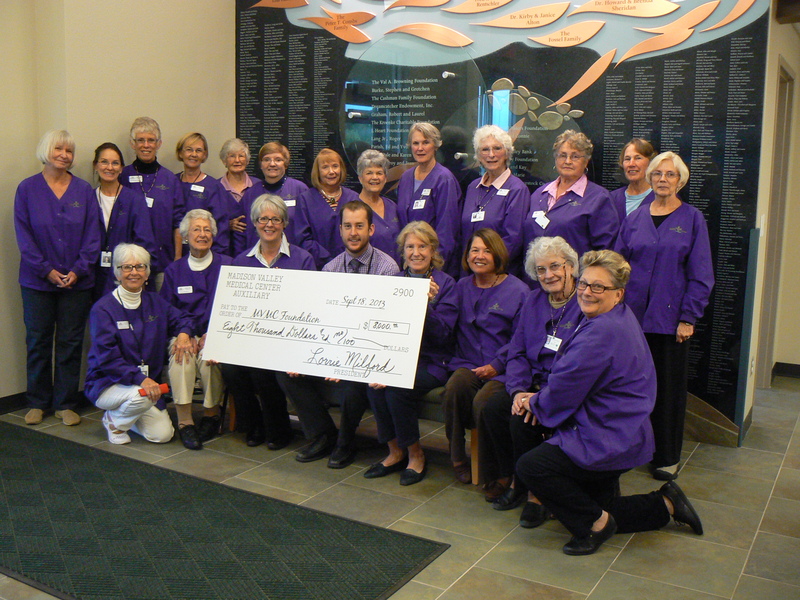 Our Madison Valley Woman’s Club returned more than $50,000. back into the community in the 2012-13 fiscal year! Those were the profits realized from the sale of “Nearly New” items at our local thrift shop. It is owned and operated by the ladies of the GFWC-MVWC. Amazing, isn’t it? So much good comes from the donation of time and talent and “stuff” that people don’t need or don’t want anymore. If you’re anywhere near Ennis, Montana, come by and see us! You, too, won’t be able to help yourself – – – you’ll find a bargain for a few bucks – – – buy it, knowing it is for a good cause – – – and leave the shop smiling contagiously! Foster homes and back roads. A hard life for years – quite a few. But his dad was a troubled guy. Who helped dry the tears he’d cry. Where his dorm parents were saints. Listened compassionately to his complaints. And got to know our God above. The damage of his young life faded. And bless others whose bodies and souls were invaded. He can tell his story and feel others’ pain. He can reach out to a hurting world. His road of suffering leads to God’s gain. 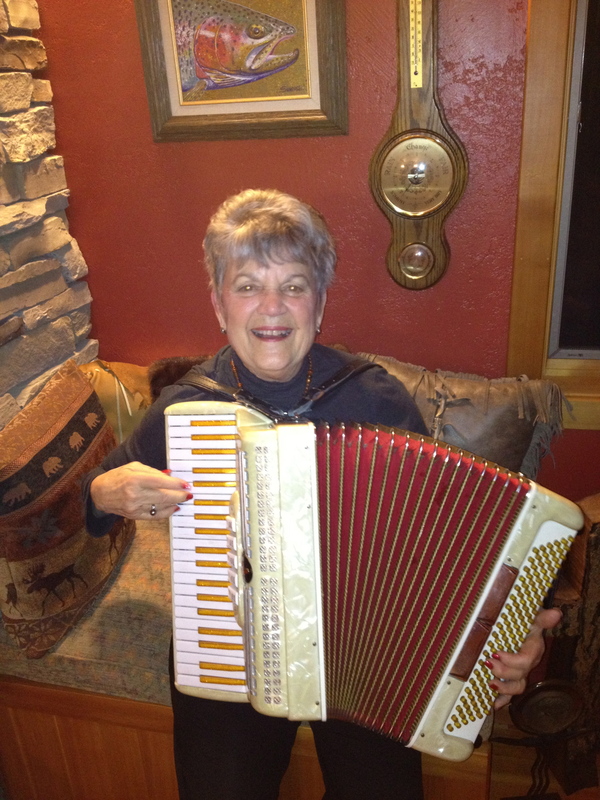 About seven years ago, when I first learned about Intermountain in Helena, Montana, I was a new member of Madison Valley Presbyterian Church in Ennis, MT. A boy named Chip came to speak to us that summer about how he and his four siblings had been saved by an adoptive parent and a program at Intermountain that provided Christian counseling to struggling children and families. Kids like Michael who were physically, mentally, and/or sexually abused and young boys like Chip who were abandoned and/or neglected found the loving, professional help they needed. In addition to a school for pre-school through 8th grade children, there are four cottages on the site. Each one is “home” for up to eight children – and a set of highly trained, loving “dorm parents” live with them. The professional staff at Intermountain also goes into homes and public schools to provide support for parents and teachers. Most of the children aided by Intermountain have what is known as “attachment disorder” because of the way the adults who should have loved and protected them the most let them down in one miserable way or another. It is hard for them to trust any adult. So, when people like Michael “make it good,” survive in spite of the odds, and go on to finish high school and college, become counselors, and return to the facility to “give back,” they have a greater opportunity for success. They create a “common bond with a wounded soul.” Their background makes them believable. It serves as a springboard to convince the troubled, mistrusting youngster that someone else CAN understand their plight. God uses their sad history to save another soul from a lifetime of continued abuse, neglect or abandonment. The cycle can be broken. My gratitude goes out to Michael and to all the counselors at Intermountain and at children’s shelters across the world. May your rocky path serve as a lighthouse – a beacon to help others find their way toward a healthy and secure future. With God’s help, you can help heal the wounds and allow God’s children to love and trust again. With gratitude for what you do and an understanding of the financial needs to carry on your programs, my husband and I donate a small amount monthly to Intermountain. I invite my readers to consider doing likewise. 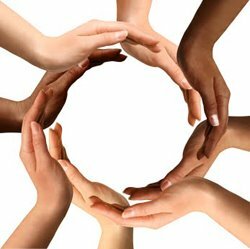 If each of us helped a little, it would add up to a lot – and more needs could be met. God bless you! And God bless the givers who help to make your work possible. To learn more about Intermountain, log on to: http://www.intermountain.org/ Help meet the needs of a troubled child who is learning to trust again!